Sports Guards in Brampton. Contact us today for an appointment! At Northlake Dentistry in Brampton, our caring and committed team is dedicated to protecting your teeth and maintaining them in the best shape. 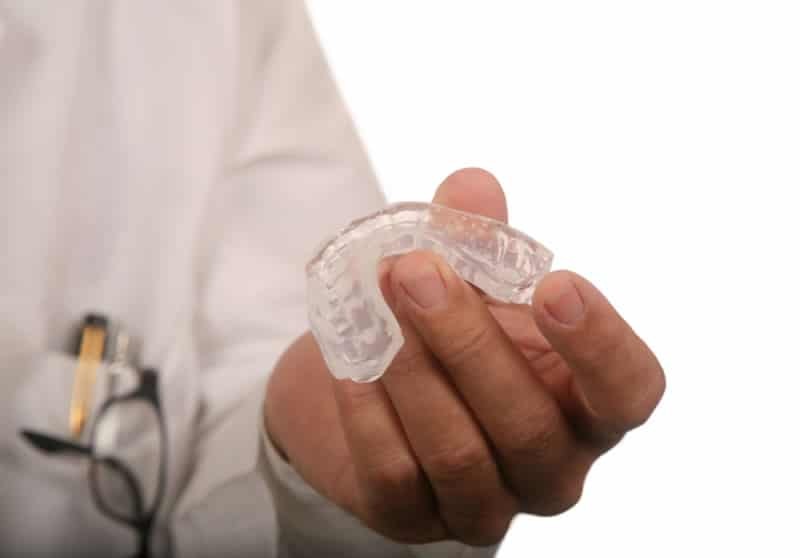 We offer our patients custom sports guards and night guards that fit comfortably to provide the best protection whenever needed. These resilient mouth appliances are removable and can be worn when necessary to absorb any pressure exerted on your teeth, gums or bone tissue. Sports Guards are recommended for our athletes and highly active patients. If you participate in any high intensity activities throughout your daily routine, whether at work, gym work-outs, hobbies, or more competitive sports, then Dr. Bell will make sure your teeth are properly protected with a sports guard. 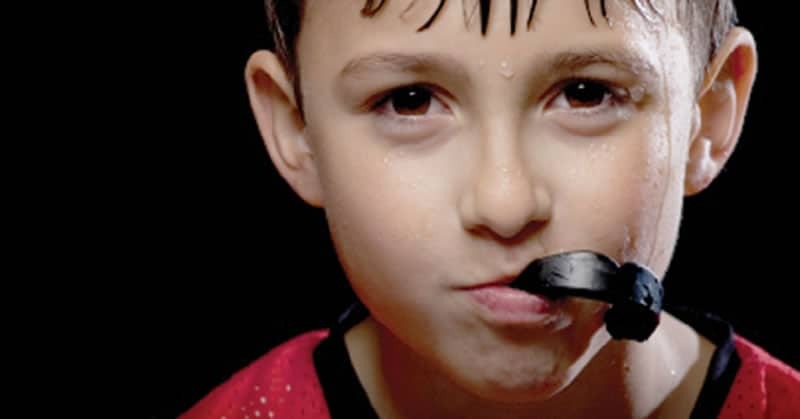 Your sports guard will absorb any force directed at your mouth due to accident or injury, dramatically decreasing the pressure on your teeth, gums, and bones. This allows your teeth to remain whole, healthy, and beautiful. What most people don’t know is that we can sometimes unconsciously cause damage to our own teeth. Teeth grinding is a bad habit that some people develop without even noticing. Grinding teeth may wear down your teeth, cause headaches, migraines, earaches and jaw pains. A dental night guard will prevent you from grinding your teeth during your sleep, when there’s no way for you to control this habit. One of the main reasons people tend to grind their teeth is stress. Finding a way to reduce your stress can help you be more in control of this habit, alleviating some of the symptoms that come with it. Contact our office today for a consultation to discuss whether a sports or night guard is the right solution for you.